The unprecedent earthquake will strike the megapole with just a few seconds notice as it is long overdue. 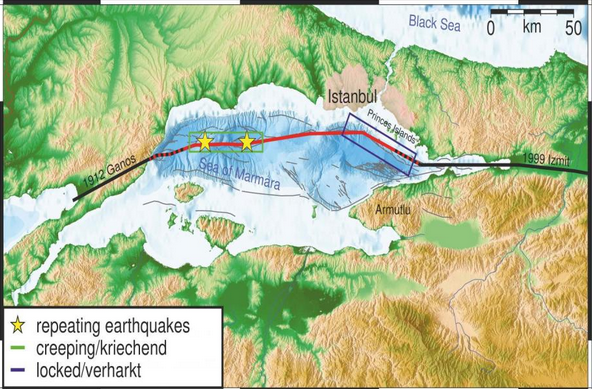 A team of geologists working at the GFZ German Research Centre for Geoscience, has calculated that a larger earthquake will hit Istanbul’s eastern Marmara Sea, at the gates of the city, giving people little time to find protection. 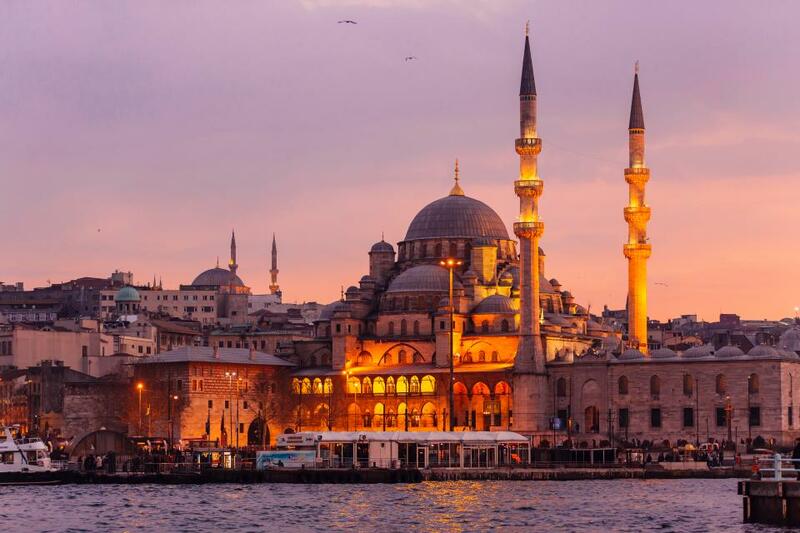 This is both good news and bad news for the city with over 15 million inhabitants. The rupture propagation will then run eastwards (away from the city). But there will only be a very short early warning phase of a few second.